Explorer Mark Anstice and language and religion expert Ben Protheroe travel to Benin, West Africa to immerse themselves in the culture of local tribes. In each episode, they experience a different tradition. Episode 1: Initiation. Hosts Mark and Ben travel to the West African country of Benin, where a local tribe teaches them about the voodoo rituals they practice and also invites them to stay and participate in a special mass circumcision ceremony. Episode 2: Scarred. Explorer Mark Anstice and World Religions expert Ben Protheroe travel to the Somba tribe in Benin in West Africa to try to witness their ceremony of infant scarification. 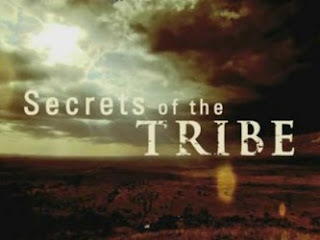 where can I watch the secrets of the tribe with this being private now?